A gifted child possesses some remarkable talents that need to be supported and celebrated. At the same time, there are special considerations that parents must consider to best foster and nurture their kid’s skills and potential. Below, the instructors at FasTracKids, a gifted and talented school in Brooklyn, NY, share a few tips to raise talented children. Just as a student with below-average learning skills would be given appropriate accommodations, so too should a child with above-average capabilities. Don't automatically assume that because your child is gifted they will receive the support and modifications they need for a full and challenging education. Get them involved in gifted and talented school programs and regularly check in with them, so their studies are on par with their abilities. Schools may not necessarily know what to do with a gifted student. Get to know your child's teachers and school administrators and create a cooperative relationship where you can freely talk about the best ways to help your child thrive. 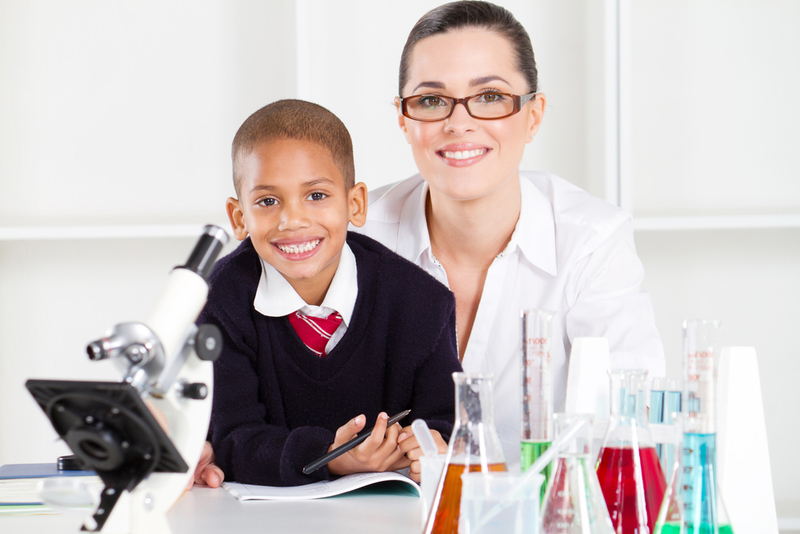 There are naturally going to be subject areas where your child will have more interest and aptitude. Don't neglect these areas. You want to keep them engaged with their studies, and if you steer them away from the subjects they enjoy and excel at, they will lose interest. Augmenting their day with additional academic and gifted and talented school programs can go a long way in maintaining the student's interest and excitement in the subjects they like. You’ll also be preparing them for their future academic pursuits. Let FasTracKids' learning professionals help your child excel. They offer a variety of after-school programs and tutoring options around the city for gifted kids. Call (718) 260-8100 or visit their website to learn more about enrollment in a gifted and talented school.